We are a paranormal research group that is made up of individuals that all want the same thing, to answer the question. What happens when we pass away? We investigate private residences and commercial buildings. There is never a charge for our services as we are there to make life easier for you. We understand how difficult it can be to deal with things that you may or may not understand. 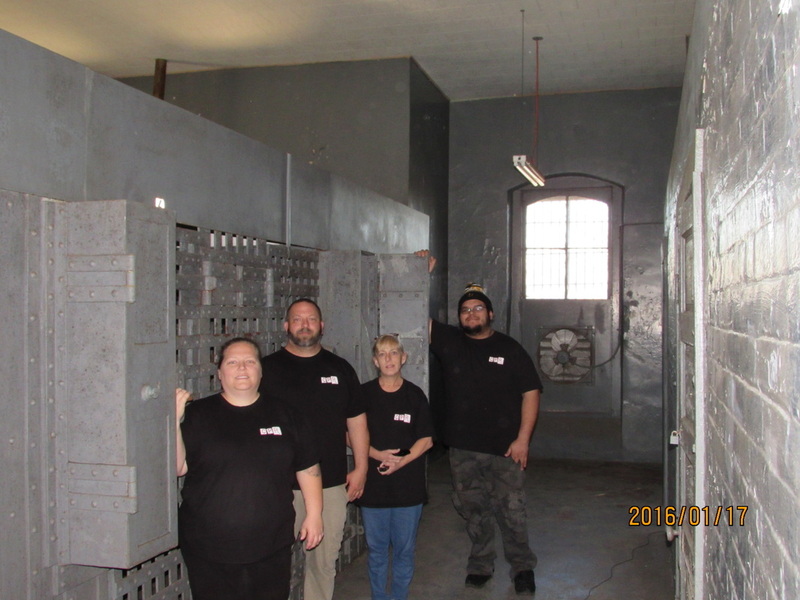 We have over 30 years of experience and all of the equipment needed to prove or disprove paranormal activity. Sometimes this may take multiple investigations of the same location to truly validate a claim. We have been at this a long time and have developed some investigative practices that aid us in gathering evidence very effectively. We pride ourselves on professionalism and confidentiality. If you have questions or would like to set up a meeting, Please give us a call. We will set up a meeting to go over what you are experiencing to see if it will require a investigation. If a investigation is needed, we will set up a date and time to investigate. All forms will be filled out during this process. The hours of the investigations ranges from 8pm to 6am. These hours vary greatly depending on the activity and the size of the residence or building. After the investigation, we will go over the evidence and contact you to set up a meeting to go over any evidence we may have found.